Polycystic ovary syndrome (PCOS) is a hormonal disorder common among women of reproductive age, impacting over 5 million women in the United States alone. The effects of PCOS on a woman’s hormones is one of the reasons it is the number one cause of infertility in women: the irregularity of ovulation cycles makes conceiving naturally much more difficult. 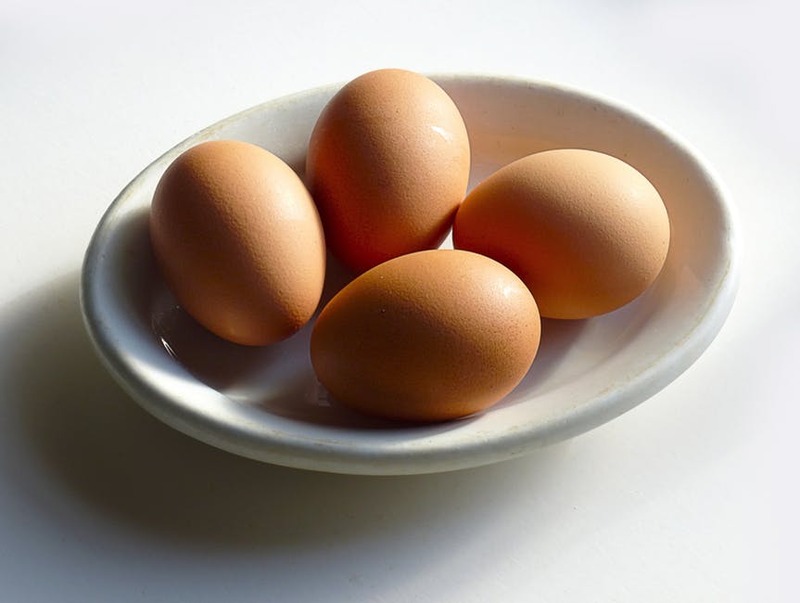 However, women with PCOS do produce a high number of healthy eggs, but like all women, with age comes a decrease in egg quality and quantity. That’s where egg freezing comes in. Egg freezing, also known as Oocyte Cryopreservation, is the process of extracting, freezing, and storing a woman’s eggs until pregnancy is desired. When a woman decides to pursue pregnancy, the eggs are fertilized outside of the body (IVF), and embryos are transferred back into the uterus. Most importantly, egg freezing allows a woman to halt the ticking of her biological clock and bank her eggs for future use. For women with PCOS, freezing eggs at a younger age (20s to early 30s), when the eggs are better quality and at a higher quantity, can be an excellent option for future family building. Another potential benefit for women with PCOS to freeze their eggs when they are young is that generally these women will produce more eggs during an egg freezing cycle with the help of medications. Given the range of advanced reproductive treatment options available, women with PCOS certainly have the ability to get pregnant. The “insurance policy” that egg freezing offers, however, can reduce the time spent undergoing treatment. As egg freezing technology becomes more refined, women seeking to preserve their fertility—for a variety of reasons, including PCOS—can find peace of mind knowing they’ve made a proactive step to safeguard their future fertility. If you suffer from PCOS and want to learn more about your fertility preservation options, please contact The Fertility Preservation in Pittsburgh today.